Home » Uncategorized » Which Boar’s Head Sandwich Recipe will YOU choose in the #BHBoldestBracket? Which Boar’s Head Sandwich Recipe will YOU choose in the #BHBoldestBracket? This is a Sponsored post written by me on behalf of Boar’s Head Brand for SocialSpark. All opinions are 100% mine. 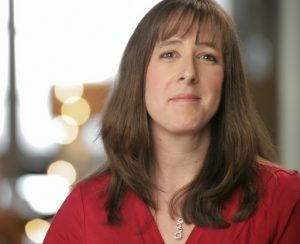 Many years ago, my mother in law was diagnosed with Celiac disease. Basically, she was diagnosed with a severe gluten allergy and was told that most sandwich meats were off limits forever. Except a few of the Boar’s Head sandwich meats…those were okay because many did not contain gluten. When she came to visit, I bought her Boar’s Head sandwich meat and that was my first time ever trying them. And I have been buying them ever since! While I don’t have a gluten allergy, the taste of Boar’s Head meats and cheeses were SO much better than any brand I had ever tried! I was hooked and when Boar’s Head needed help promoting their recent sandwich recipe contest, I was happy to help! Boar’s Head has an amazing line of meats and cheeses to choose from. You can go simple with a smoked turkey breast or BOLD and SPICY with their NEW Horseradish Cheddar Cheese. Combinations of any of their deli meats will allow you to create a sandwich recipe that will wow your family and friends. Soup and sandwiches for lunch or dinner is an easy meal and one we do a lot of in my house! Boar’s Head wants to know YOUR favorite sandwich recipe combination. They have created the ‘Boldest Bracket Challenge’ featuring BOLD and SPICY flavor explosion sandwiches. Readers get to go vote for their sandwich for the chance to win. FINAL: iPad Air to stream all the games & access Boar’s Head Bold recipes (includes custom Boar’s Head case and $500 gift card to cater your game-watching party with Boar’s Head product. Visit the Boar’s Head Boldest Bracket Challenge page or the Boar’s Head Facebook page and vote for your favorite sandwich to advance to the next round, and ultimately the championship. Which one did I choose? 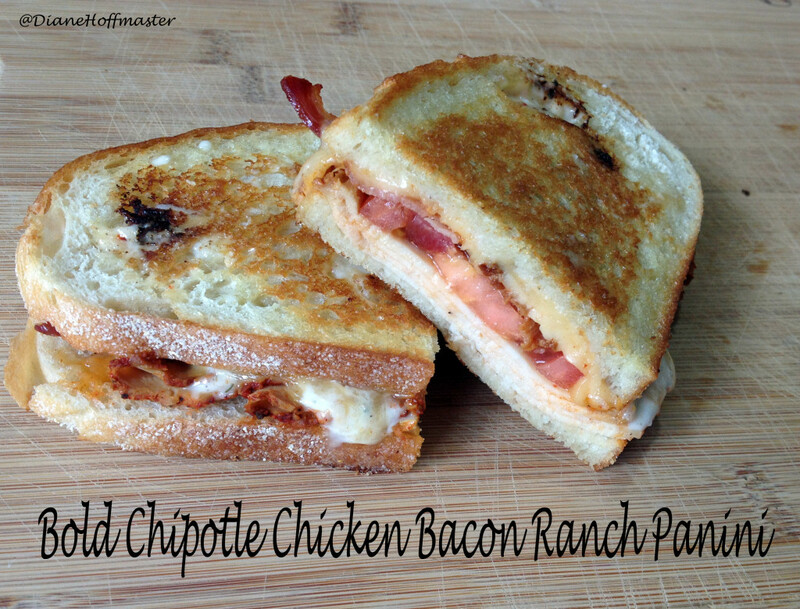 Doesn’t this Bold Chipotle Chicken Bacon Ranch Panini look heavenly? It is definitely my choice in the Boar’s Head sandwich recipe contest! Want a chance to WIN for yourself? Vote for your favorite sandwich and share the Boar’s Head Boldest Bracket Challenge with your family, friends and followers! I decided to try making my own Bold Chipotle Chicken Bacon Ranch Panini and it came out heavenly! Head over to the Boar’s Head website for the recipe! Which sandwich recipe are YOU going to vote for? 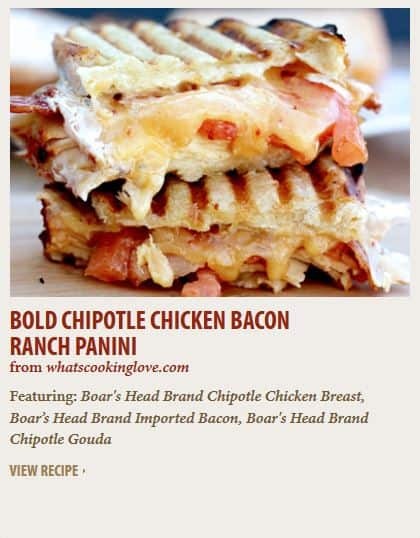 The Bold Chipotle Chicken Bacon Ranch Panini looks amazing to me! I don't care for spicy so I'll say what I'm sure my son would pick based by name the Fiery Chipotle. It's 8:20 in the morning and you just made my mouth water. Those look so good - I'm going to break out my panini press today! it was delicious! Love the spicy flavor of the meat/cheese combo!